"MyotonPRO" is probably the best known research tool for measuring muscle tone. "MyotonPRO" is a unique, quick and easy to use research tool. In my clinical practice it has proven remarkably cost-effective and efficient. 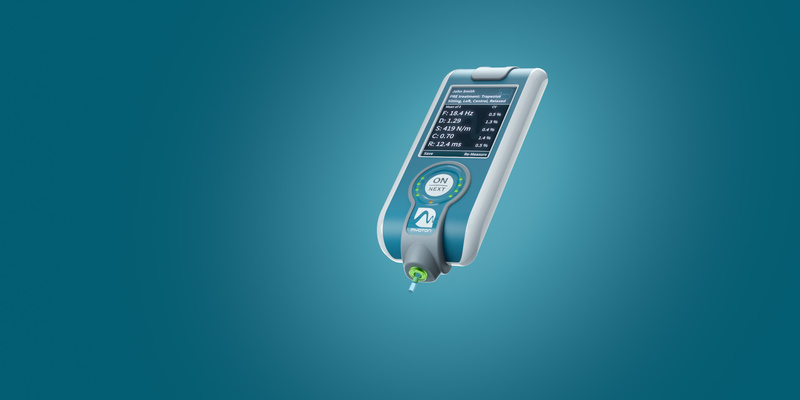 The role of this instrument is very important for the clinical evaluation of treatment efficacy. 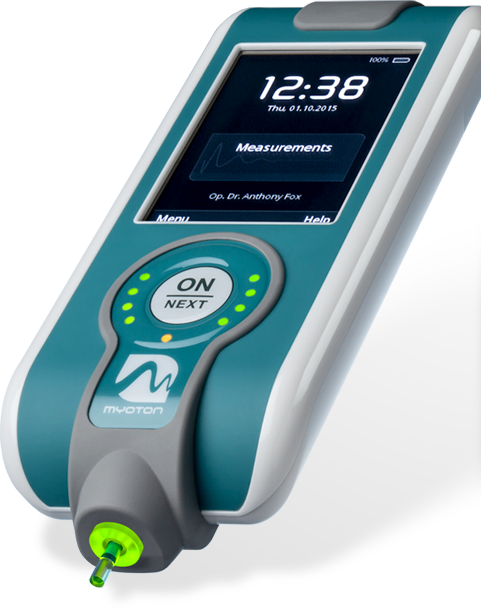 "MyotonPRO" device could be used as an objective reference standard in developing a digital palpation scale or as a pre- or post-intervention measurement device. Our studies on Parkinson’s patients indicated high sensitivity of myometry to the mechanical properties of muscle changes related to an occurrence of parkinsonian rigidity. I foresee Myoton technology as an important diagnostic solution in the wide range of clinical applications, in sports as well as in space, where people live and work under extreme conditions. MyotonPRO enables us to detect even minor changes in muscle stiffness. This provides with invaluable information about treatment efficacy.